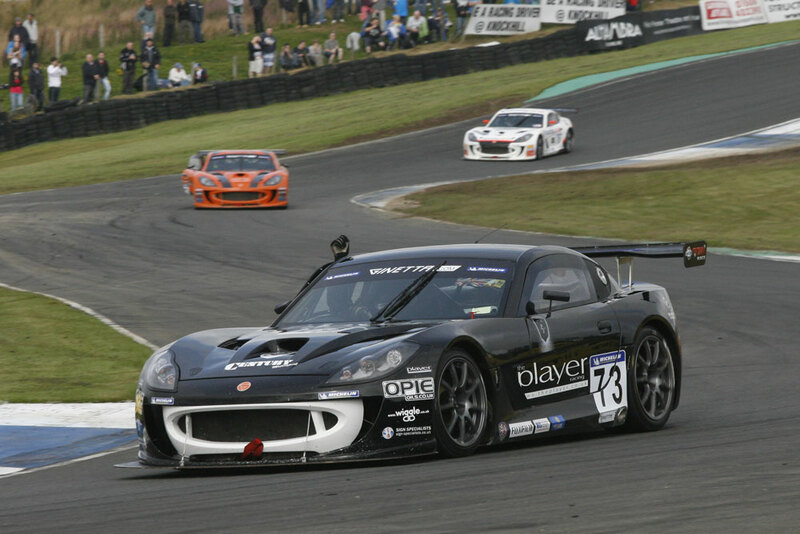 Century Motorsport are set to position themselves firmly within the VLN history books as they give the Ginetta G55 its debut appearance at the final round of the 2014 VLN series around the infamous Nurburgring Nordschleife. 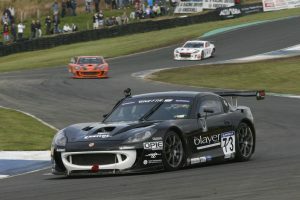 Swapping the laptop for his driving gloves, Team Principal Nathan Freke makes a welcome return behind the wheel this weekend having had a busy season as a Race Engineer for the team’s #43 British GT4 entry while also overseeing the running of this years Ginetta GT4 Supercup effort supporting the British Touring Car Championship. 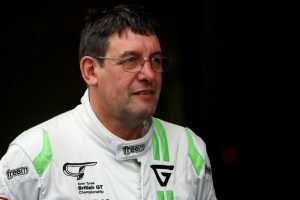 No stranger to the Nordschleife, Freke should be very comfortable taking part in the four hour race having competed at the daunting 24 hour version of the event in 2012, finishing on the podium along side returning team mate, Colin White.